Court Appointed Special Advocates (CASA) of San Joaquin County gives a voice to abused, neglected, and abandoned children that have become dependents of the County Court. The volunteers that make up this nonprofit work with the Child Abuse Prevention Council (CAPC) to provide support, mentorship, and love to foster children who often experience instability. In an always-changing, new and different world, a CASA volunteer is often a child’s only constant. CASAs also act as fact-finders for judges, providing them with information gathered from Court documents, social workers’ files, and educational, medical, and therapy records—and support the child in court. 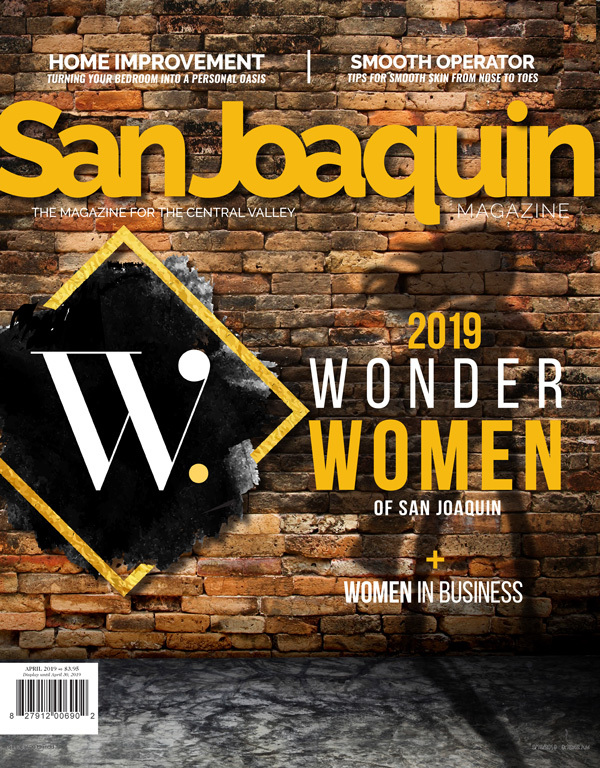 The men and women that make up San Joaquin’s CASA may not don a cape, but they are certainly super heroes. 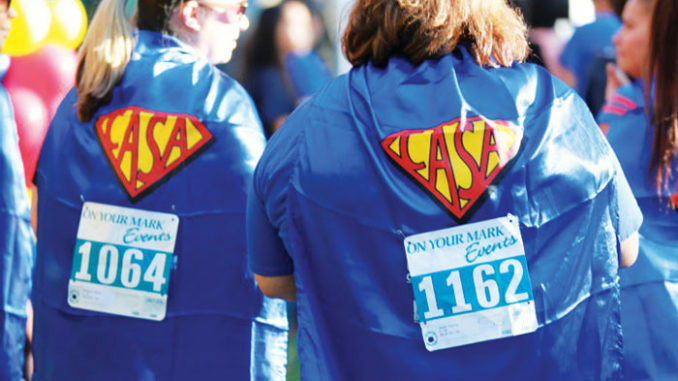 And this year’s CASA Superhero Run is back for the third year to celebrate, share, and support the work of CASA volunteers and the foster children they advocate for. 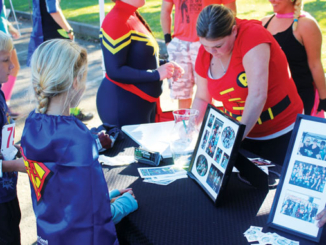 The event boats fun for the entire family at Lodi Lake, with a family friendly 5K run that begins at 9 AM, and a morning of vendors, kids’ games and a kids’ dash that starts at 10:15 AM. The event also works to bring awareness and connect with potential CASA volunteers, as there are still many foster children in the county without a consistent mentor and supporter. The Child Abuse Prevention Council of San Joaquin’s CASA Program is designated by the San Joaquin County Superior Court to recruit, train, and supervise CASA volunteers. No experience is necessary, as CAPC provides all necessary training. Becoming part of something so powerful will not only change the life a child, but surely yours as well.